Keep legs elevated for better posture & less strain with the SoleSaver. Three tilt adjustments ensure a good fit. 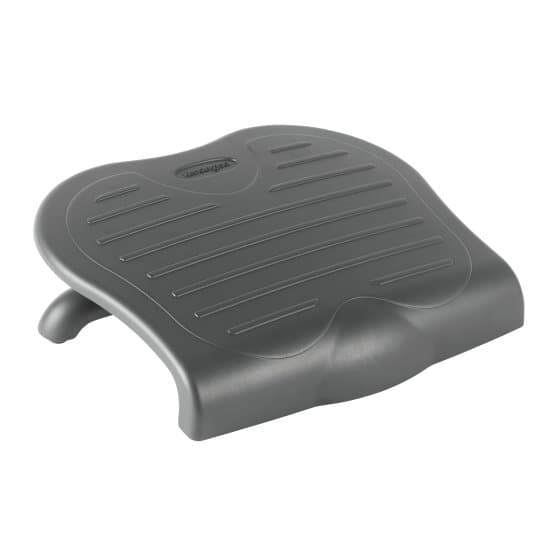 Large non-skid foot surface prevents slips.